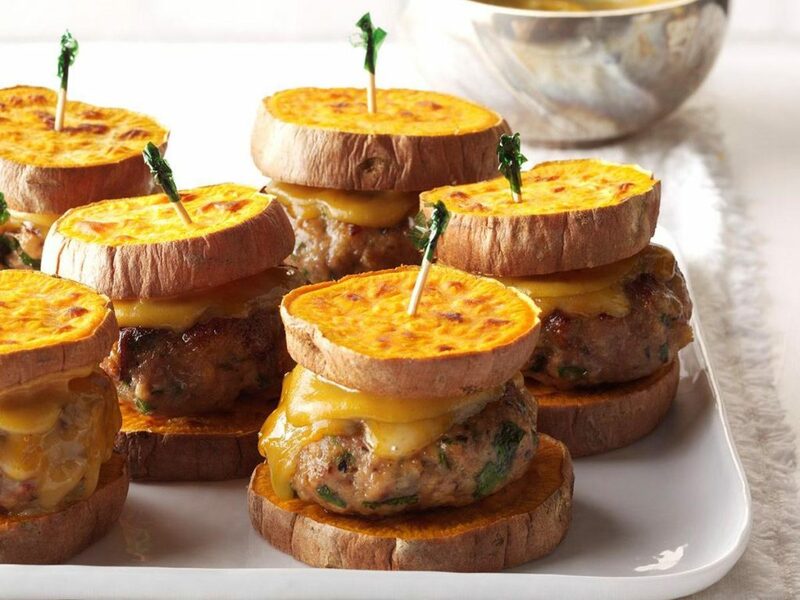 People advise you to stay away from sweet potato because it makes you fat. Potatoes have a high level of carbohydrates. High glycaemic foods get digested quickly and project your blood sugar levels. But, this does not mean that you need to quit all the tubers from your food. Sweet potatoes, or what do we call it? Shakarkandi, may actually help regulate your blood sugar levels. 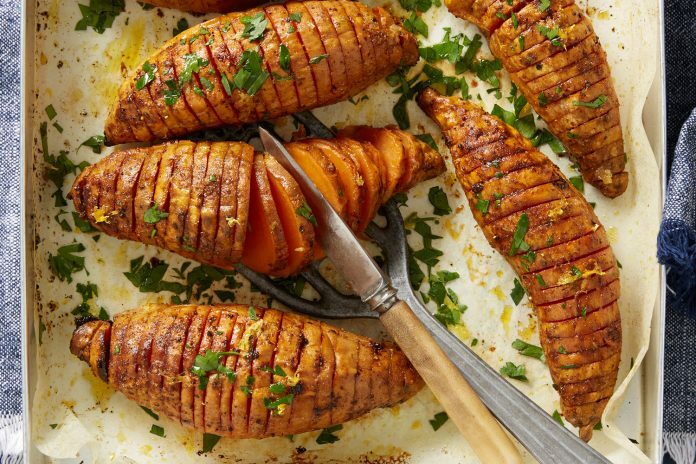 The American Diabetes Association has called nutritional tuber as a superfood for diabetics and already told the benefits of sweet potato. Here’s why it’s ideal to include sweet potato in your diabetes eating plan. The purple sweet potato, are loaded with anthocyanins. And lab studies show that these potent antioxidant compounds interfere with cell-damaging processes that are triggered by a high blood sugar range. Anthocyanin is known as Armor for your Heart. Chronically high blood sugar can cause proteins to bind with sugar molecules in the body. Which is the first step in a long chain of reactions that eventually leads to compounds called advanced glycation end products (AGEs). And AGEs have been implicated as part-culprits in a host of conditions, from diabetes to heart disease. 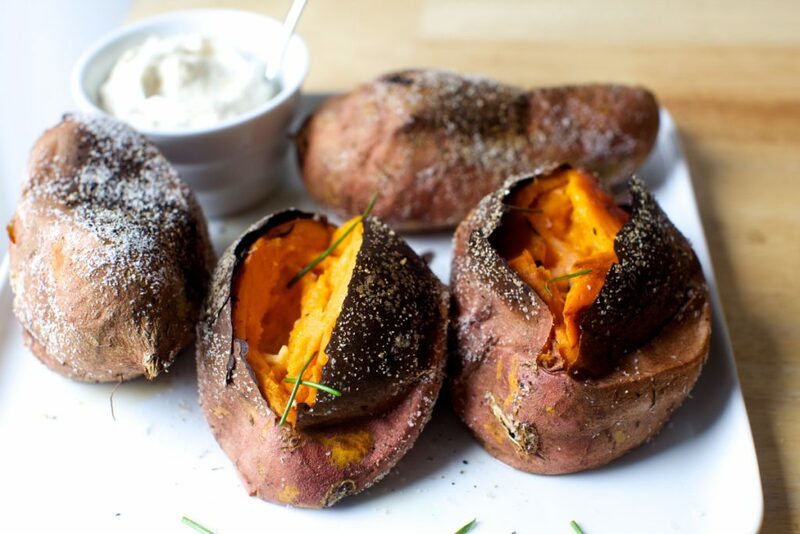 Add sweet potato to your diet if you are a diabetic.